0.78 oz. packet of clay. For External and Internal use. Facials, cuts, bruises, insect bites, burns, bee stings, rashes, acne and more! 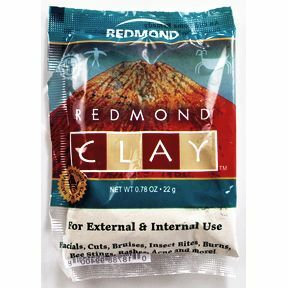 Ingredients: bentonite clay of the montmorillonite family.